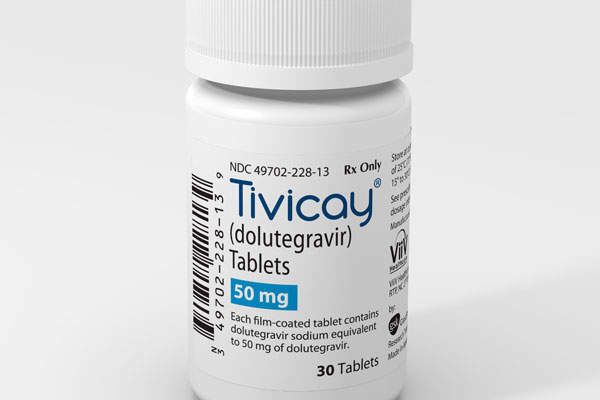 The Tivicay 50mg tablet is in yellow colour. 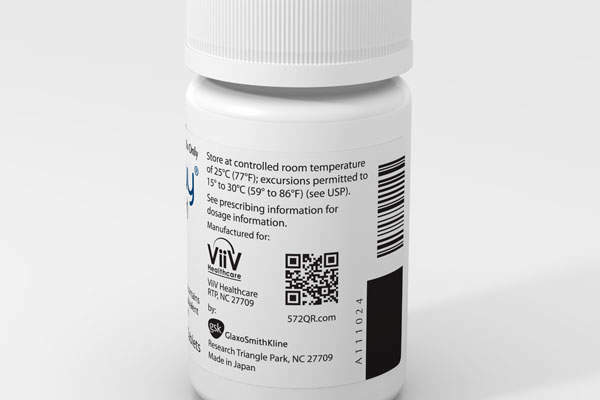 Image courtesy of ViiV Healthcare. 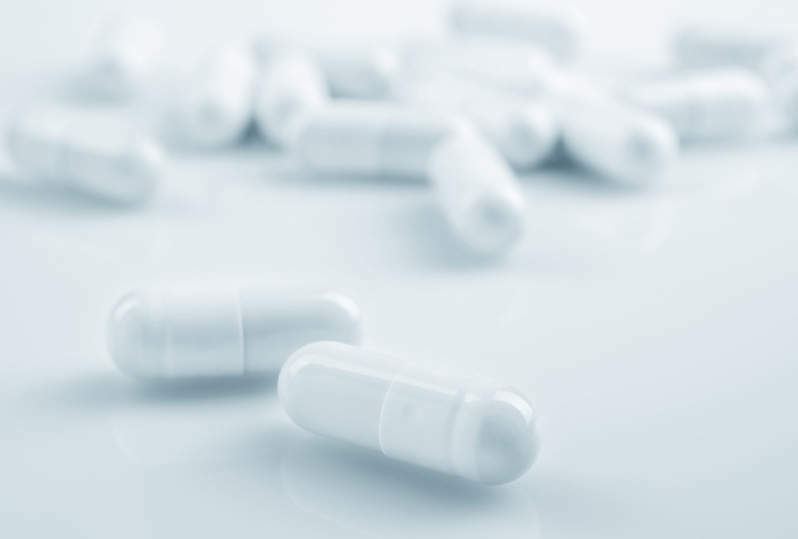 Malvern Panalytical offers characterisation tools for molecular analysis and small drug discovery to help accelerate development for the pharmaceutical industry. 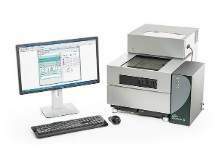 MicroCal PEAQ-DSC Automated is a high-quality protein stability analysis instrument, designed for the regulated environment. This system delivers high-throughput, sensitive protein stability analysis, with low-sample consumption, in an automated, integrated platform for increased productivity. 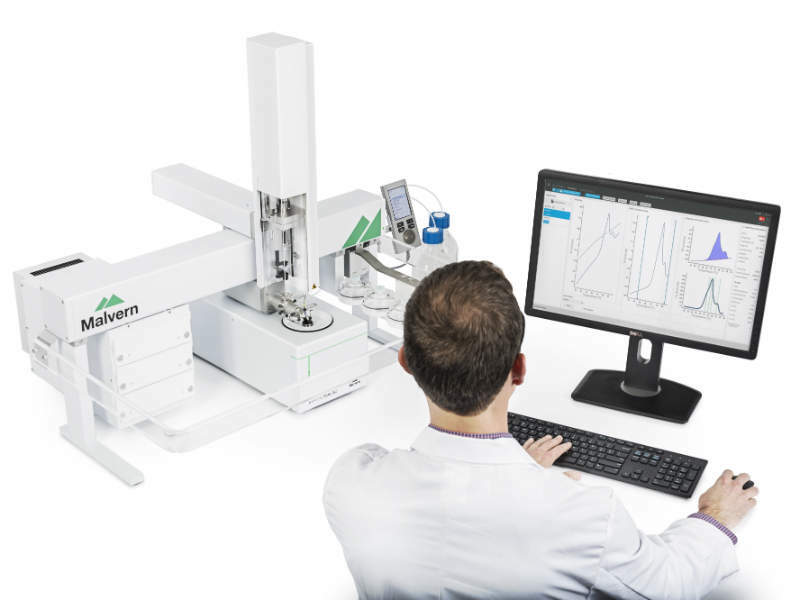 Malvern Viscosizer TD uses Taylor dispersion analysis for automated biophysical characterization. 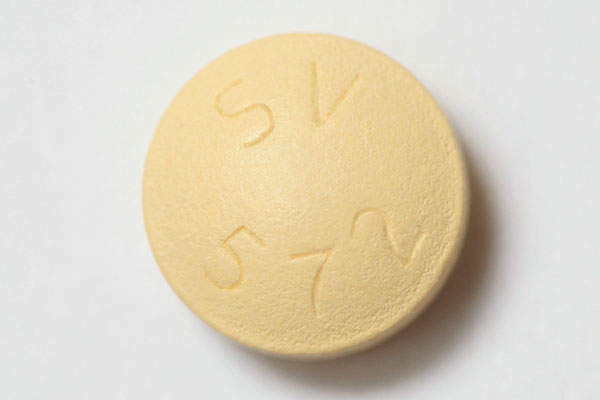 Emisphere Technologies designs unique intracellular drug delivery mechanisms and advanced oral formulations for pharmaceutical developers. 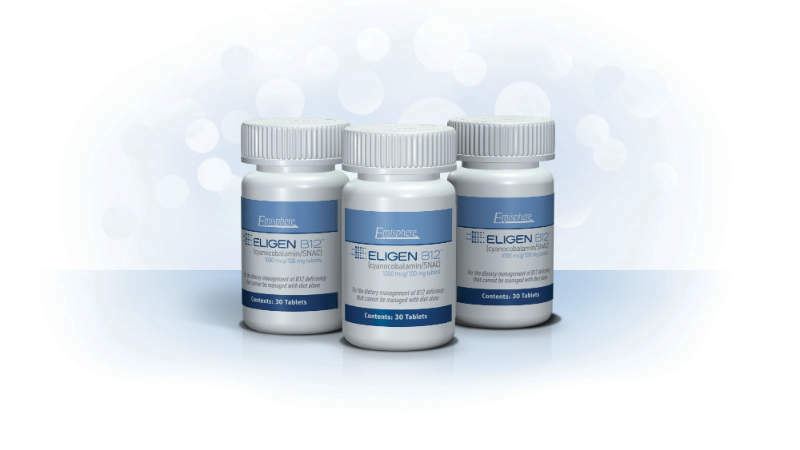 Eligen B12™ is a once-daily oral non-prescription medical food shown to normalise B12 levels without the need for an injection. 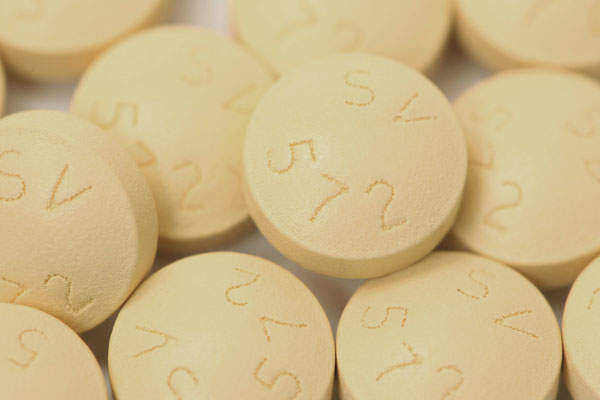 Synex Synthetics delivers high-quality custom synthesis, analysis and rare chemical sourcing.